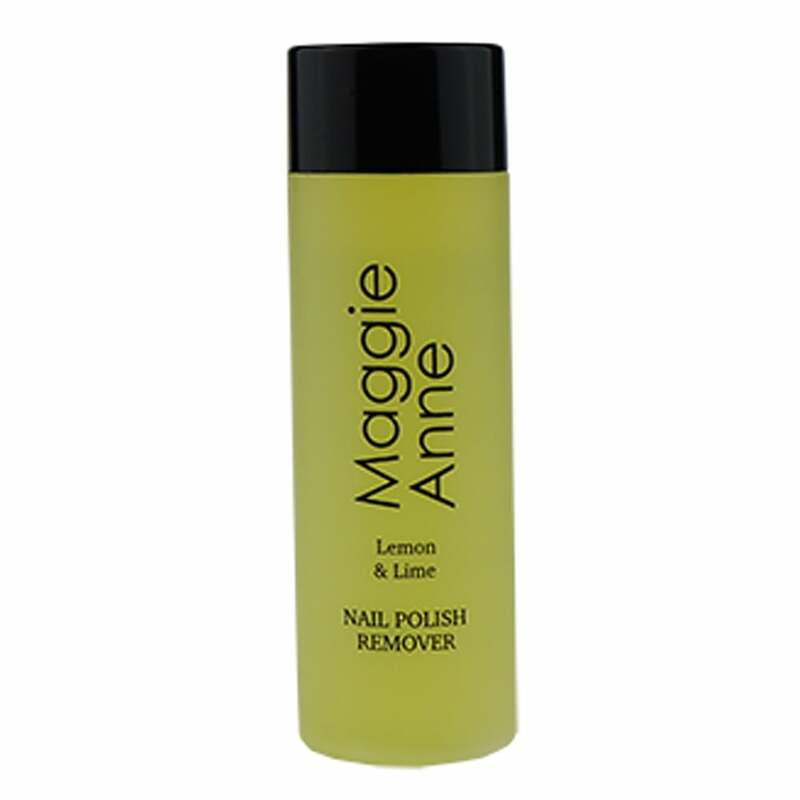 This nail varnish remover is cruelty free and works really well and much better than similar products I have purchased over the years. Smells better too. Thank you.